﻿This ring is striking and geometric with an lapis marquise cabochon to its center. Pair this pendant with the large prism lapis ring or prism studs. 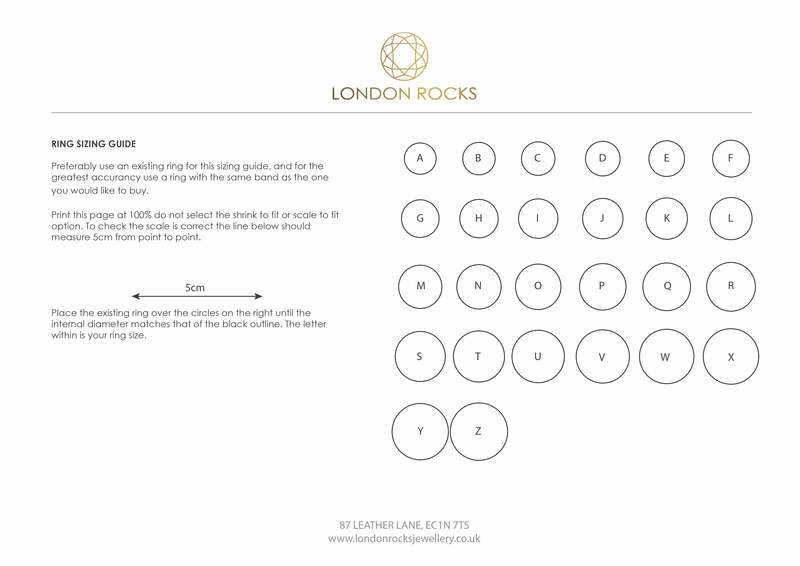 Handmade at our London Rocks Workshop located in Hatton Garden.